Today's guest post from By Marc Poirier, CMO/Co-Founder, Acquisio, is all about improving your display advertising conversions. If you want to make the most of your online marketing, it's vitally important that you understand how to make the most of every dollar - improving conversions and seeing a positive return on your investment. It’s not so long ago that display advertising was considered to be on the brink of extinction, and all but a dead resource. Targeting audiences was difficult, and attempting to make deals with publishers that were mutually beneficial was near to impossible. 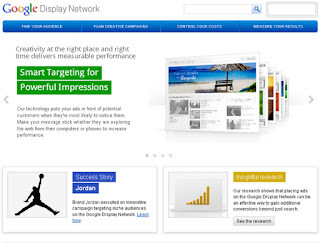 Much of that has changed in the last couple of years, and the Google Display Network (GDN) has certainly been an instrumental part of the evolution. 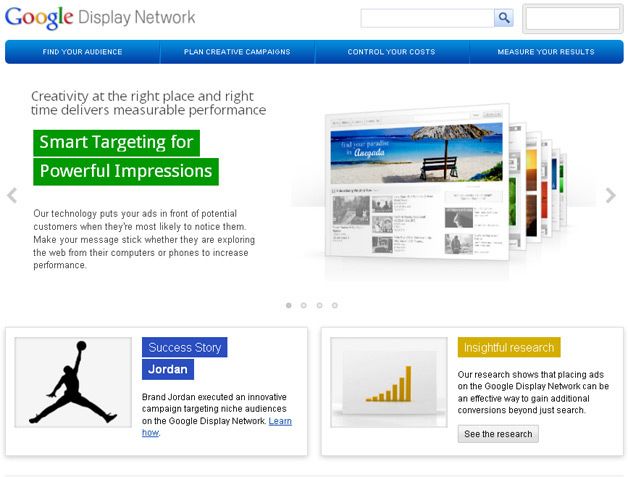 However, the GDN experiences many of the same problems that early display networks endured, and it’s very important to be vigilant about how and where your ads are displayed, as well as to whom they’re shown. If we look at the problem from a point of finding solutions, then we see five main areas that marketers can pinpoint. We can dig into these deeper in order to ensure that a decent ROI is achievable through the GDN by lowering your CPA and increasing the number of conversions that you get. What is important to remember about these five things is that each area needs to have a great deal of attention paid to it to get the most for your advertising dollar. They all work in concert with each other, but when one is not working at its optimum level, the entire initiative can suffer as a result. The following are five tips to maximize your GDN investment and improve CPA. Start by creating lists of around 20 keywords, and then put them into action and start testing them against each other. The best results are usually achieved by allowing them to run for at least two days, as you’ll need time for them to duke it out and get a decent amount of click data, which you can then use to declare a winner. Don’t stop at doing this just once. Constantly create new keyword lists, and have them compete, eliminating low performers, and elevating sets that do better. There are times when even the most seasoned PPC pro can be surprised by the places on the network that lead to success. That said, however, general experience shows that the pages that perform the best in any campaign are the ones that are most closely related to your advertising topic. On a daily basis, you should be combing your Analytics to find pages that are either getting high numbers of impressions and no clicks, or pages with high CTR and few conversions. Also, be on the lookout for pages that are performing well, and add them to your Managed Placements. Be this a domain, or an actual page on a domain that performs well, you can add that to your list and dedicate more resources to it. Certain topics are more popular at given times of year. This is something that every marketer knows, lives, and breathes. What’s interesting that we have found on the GDN is that, when these terms become more popular, you can actually lower your bid prices. It’s counter intuitive, but true. More volume means more opportunity. With good placements and actively progressing keyword lists, you’ll be able to adjust your bids at a higher strategic level, and get on pace for lowering your CPA on a daily basis. There really is no harm in attempting to find your sweet spot several times a day. Any good PPC pro knows that one should have at least two ads running in tandem, and this is true in this space as well. Defining your creative at the beginning is important, but the people who really define what your ad should be, and how it should look, are your audience members. Give them several to choose from, and eliminate those that don’t engage, and keep going with the good ones. But never, ever stop testing. This is something that you can’t keep your eye on close enough. Campaign budgets can start to get spent on a whole lot of nothing if you’re not careful. Therefore, paying close attention to the daily budgets of your campaigns is a non-negotiable aspect of successful advertising initiatives. Those campaigns that are not performing well should be cut down to allow for more resource dedication to those that are. This keeps the entire account healthy, and gives you more working capital. With this strategy done the right way, you will extend your reach and increase your potential conversions. With the amount of decisions that need to be made on a daily basis, it’s easy to see why some will opt for a tool to manage their accounts, but it can be done manually if you’re able to dedicate the time to staying on top of all of these aspects. Stay on top of all of them, and you’ll be able to lower your CPA while increasing the number of conversions you achieve, and enjoy greater visibility into your results on a daily basis. 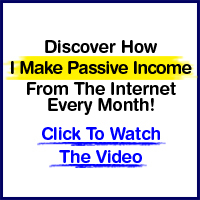 Marc Poirier is a professional Internet Marketer with more than a decade experience in the Search industry. He is Co-Founder and CMO of Acquisio where he leads all sales and marketing activities. He often speaks at events like SES, SMX, Ad:Tech, TFM&A and OMMA, and writes columns and articles for various publications, including Search Engine Watch, Visibility Magazine, SES Magazine, and the Acquisio blog.